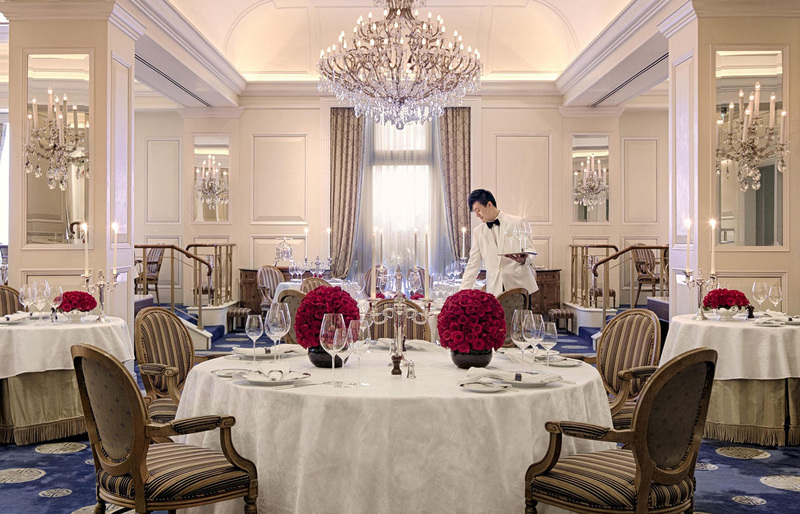 The Peninsula Hong Kong has confirmed as Executive Chef : Xavier Boyer for its legendary French restaurant “Gaddi’s”. Named “ Gaddi’s” after the then-General Manager of the hotel, Leo Gaddi, Gaddi’s opened at The Peninsula in 1953, quickly becoming a Hong Kong institution and the dining room of choice for the city’s social elite and esteemed visitors from around the globe. Chef Xavier Boyer continues Gaddi’s proud epicurean traditions and a reputation for culinary finesse that stretches back to 1953. 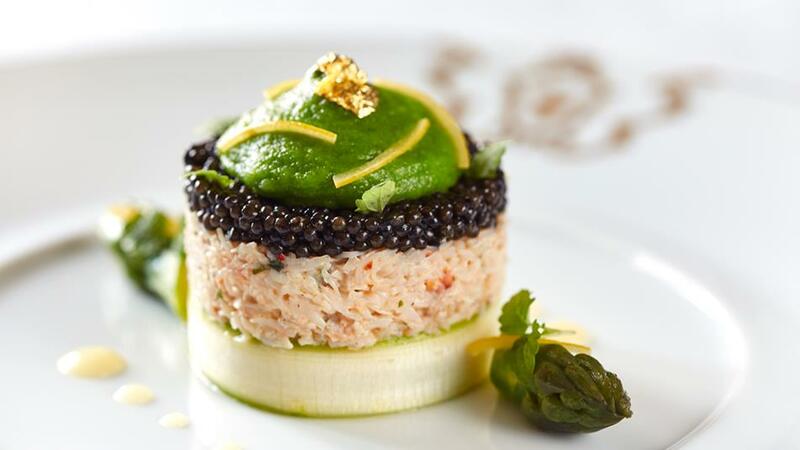 Xavier Boyer made most of his career with mega star Chef Joel Robuchon. Indeed he held previously Executive Chef positions at the L’Atelier de Joël Robuchon restaurant in London in 2013, 2014 and 2015 and previously still for Robuchon in Taipei and in New York. The decision of Chef Boyer to leave the Robuchon galaxy and join the iconic Peninsula one, proves the high profile of a Très Grand Chef for an iconic hotel that has just been nominated as one the 5 very best hotels in Asia at 2016 Villegiature Awards. and, last but by no means least, The Pen Egg, a playful and sophisticated take on a breakfast classic that Chef Boyer created especially to be paired with Krug Grande Cuvée Champagne. Go and stay at The Peninsula for at least a night and please tell us at news@villegiaturemag.com about your experience at Gaddi’s restaurant.